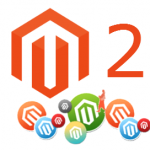 The default Magento 2 search is good however if you want to detect misspellings or typos, corrects them and provides your users with the most relevant search results then an extension is needed. 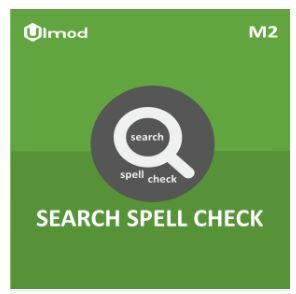 The Search Spell Check extension for Magento 2 by Ulmod was built to overcome this. The extension adds extra features to the default Magento 2 search, such as the ‘Did you mean …’ functionality where recommended search terms show if no results are displayed for the search, this beats the searcher seeing the usual ‘No results found’. The extension will detect the typo in a split second and provides the shopper with a highly relevant search result. On top of that, the extension offers a custom search results based on the find and replace words set in the admin panel. – Detects typos or misspellings, corrects them and provides users with the most relevant search results! Perfect search results for typos/misspelling queries. – Find and replace words in the search query, and provide to visitors and customers a custom search queries for better results. 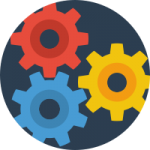 – Configure the extension in the admin panel. – Support multiple websites, stores, and store views. – Enable or disable search spell check on admin panel. 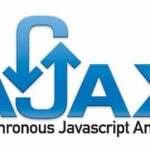 – Enable or disable replace words. If enabled, specify the word(s) to find and replace in the search query to provide a custom suggested queries for a better result. Search Spell check is the ideal solution for typos/misspelling queries. The extension detects misspellings or typos, corrects them and provides your customers with the most relevant search results! 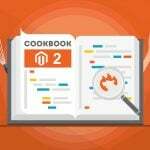 The Search Spell Check is a useful tool which provides a better user experience to your Magento 2 site, helping your customers to find smoothly and purchase quickly. The installation and configuration of the extension are simple. You can purchase it for $49. It includes lifetime updates, clean user manuals and 1-year free support. During the specified period, You will get an extension free support service. Further support renewals (optional) will cost you 70% less.